So you are getting a guinea pig? You must be squealing just like one with excitement! 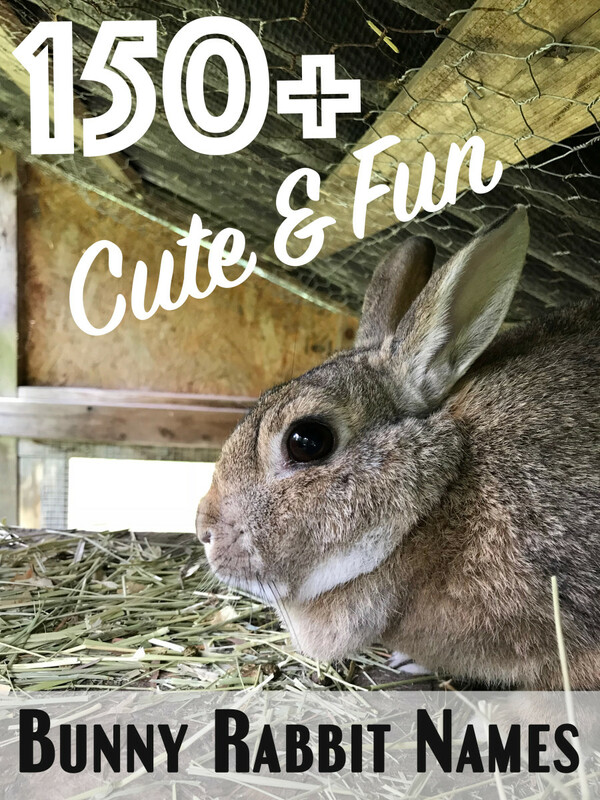 Who wouldn’t at the news that you are getting one of the cutest, cuddliest, and most lovable little fuzzy animals alive? 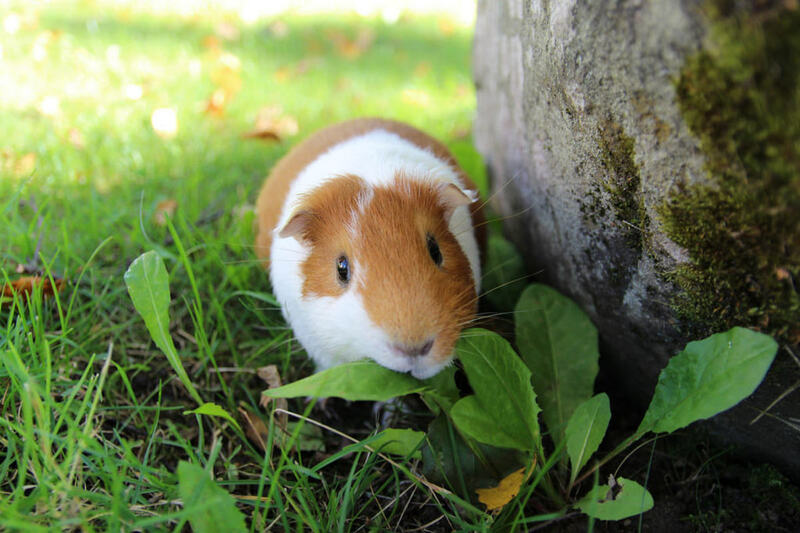 Guinea pigs make wonderful pets and are low maintenance. They do not require a whole lot of space, their housing requirements are minimal, and it's a lot of fun to build them a little play area! 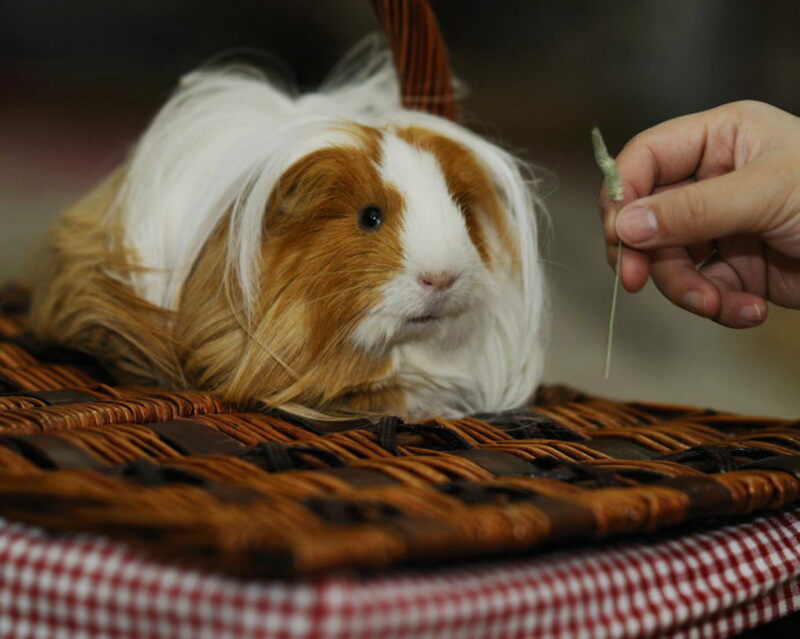 They enjoy the company of other guinea pigs and really form a bond with their owners. You will love them for their entire five to seven year lifespan, and they'll love you right back. So, do you have any idea what you will name your guinea pig? Meeting your match at the pet store is the easy part, but giving it a name might not be so easy. If you are lucky, the name will just come to you as soon as you chose which one to take home. Most are not that lucky, and, therefore, need to do a little research. To make this matter a little easier, I have compiled a list of the best guinea pig names that I could find or think of. Scroll down to find different names in separate categories. 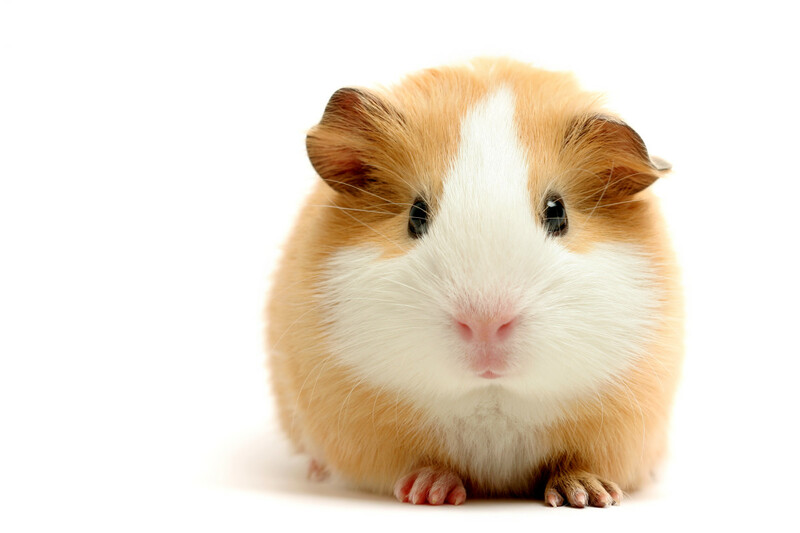 Male names often sound more “fierce” than girly names, but whether your guinea pig is more of an attention-hog or a shy piglet, there’s a name for all! Girl names commonly have a “girly” feel to them and often reflect the foods we eat! Why? Because girls are sweet, so is food, and girls love food. That’s not all that is on our list, of course, so check it out! Guinea pigs are adorably fuzzy little critters. These cute pets deserve a name as cute as they are! Check out these cute guinea pig names, great for males and females! It's easy to come up with a funny name for your furry friend. Pick a name that plays on their species or their small stature, for starters. There are plenty of names to choose from, and hopefully you have already found one you like by this point, but if you haven't, not to worry! 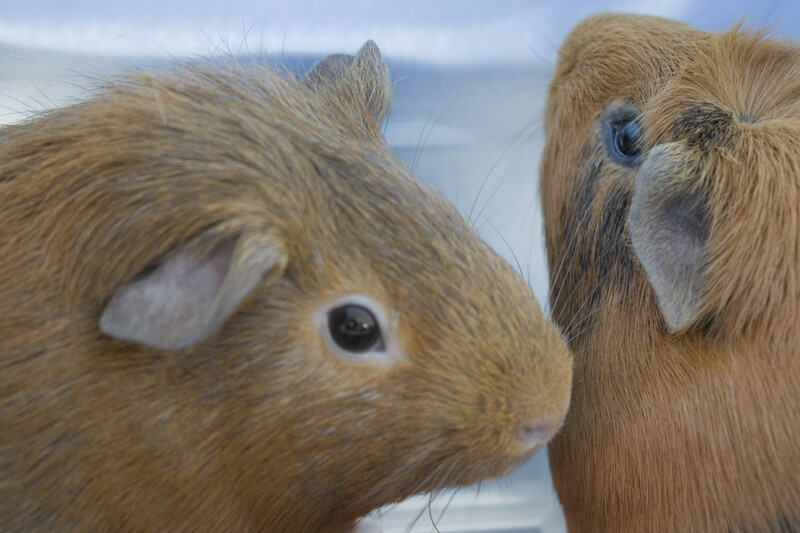 Whether you have a male or female guinea pig, try assessing its personality and outer appearance to help you pick a name. Does it run to you right away, or is it still a bit skittish? Is it loud, or does it make little noise? What color is it and what “hairstyle” does it have? Answering these questions can help when deciding between two or three names, too. Still don’t have a name? I’m a fan of letting my animals help in this process just because I am so indecisive when it comes to these things, not to mention the silly memories that it makes. There are a couple of ways a guinea pig can “help” choose a name. If you have an outgoing piggy, have a few friends sit in a circle, assign a name to each person, and place the guinea pig in the middle. The guinea pig takes on the name of the person it goes to first! Write different names on a few index cards and place them around the room with some guinea pig food; you can even do this in the cage if it’s big enough. Whichever card it eats off first is the name that the guinea pig chooses! Easy, right? I think so! Whatever you do to figure out the guinea pig’s name, have fun with it! 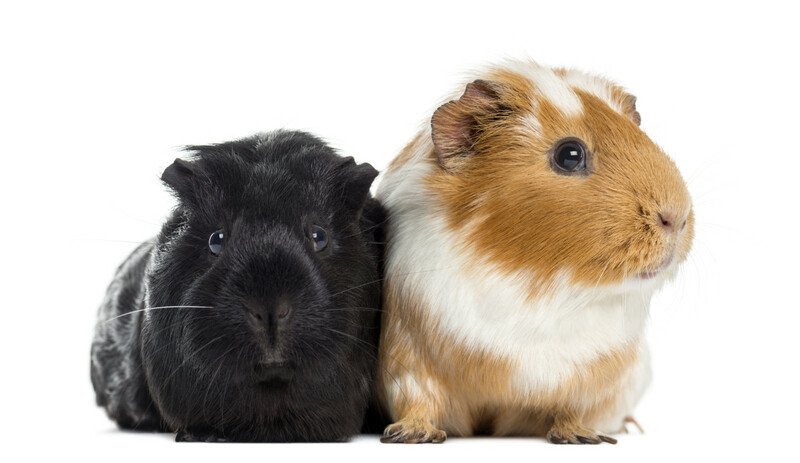 What are your pet Guinea pigs named? I don't have them any longer, but the ones I've had in the past were named Chuckles, Sausage, Cookies, and Meatball. Can I use a human weight measure for my guinea pig? I'm not a veterinarian, so I can't give you health tips for your pets, but when it comes to weight, a human scale should work as long as it can measure a small enough weight. You might have better luck with a kitchen scale, but make sure your parents help you, and you clean it well after using it. I'd suggest putting some plastic wrap over the top of the scale. 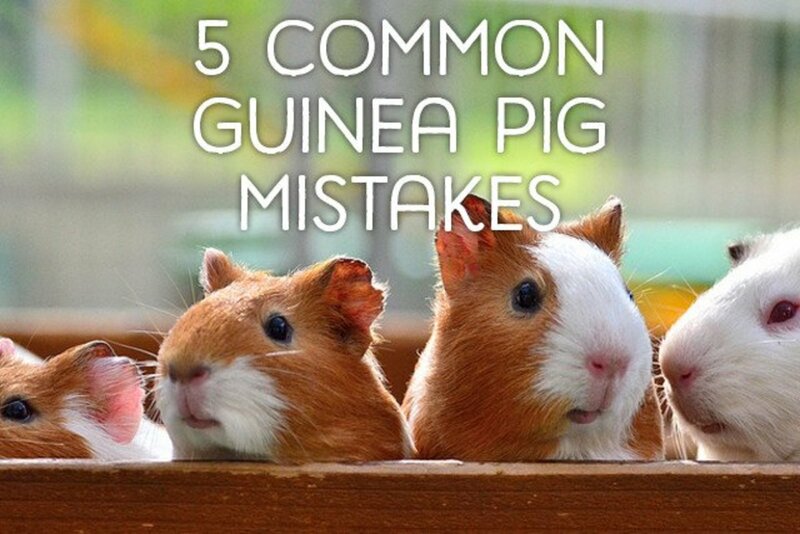 You may also need to use a glass bowl as your guinea pig may not sit still long enough to weigh it properly. I hope this helps. What are your favorite names for guinea pigs? i might have baby guinea pigs!!! You’re very beautiful and kind! mine is named Voldemort and Chunkie. My guinea pigs’ are called pingu, vanilla, toast and Oreo! My 2 guinea pigs names are Pebbles and Ginger. Just pebbels is also a gr8 name! I chose the name s'mores because my guinea pig is dark brown, tan, and white. I love the name cinnamon!! My 2 boys are called Alfie and George. They are really fun. I getting one tmr im calling mine tucker and ill think..
my guinea pigs name is dumbledore! We have 6 female guinea pigs named..
Hey! I just got to females, they do live together, I already have 5 Males and 4 Females, Should I try to bond all my females? Also any names, all females, one is already named Oreo and Snickers. I have a new baby male 5 months and I need to find a name suggestions? I had a guinea pig named zeus. My pig now is going to be named Murray. thanks im getting mine today! Thank you! I may use one of these, I got one today! I've decided their names now: King Arthur Pendragon and Sir Lancelot du Lac. I've got an obsession with long names for small things. 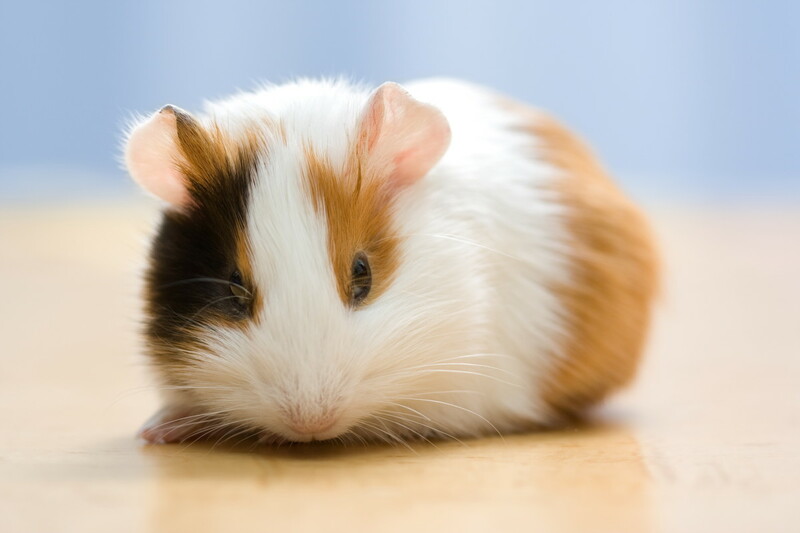 I'm getting 2 baby male guinea pigs that are brown and white soon, are there any suggestions for names? I'm completely lost. I have a ginger black and white Abyssinian guinea pig. Any name ideas? I’m getting a guinea pig tomorrow and I still don’t know what to name him I like Disney and more human names anyon help?? My guinea pigs name is S'more. I think it suits him very well because he looks like a s'more. I also like the name Meatball so I might make that his middle name. I need a food related name that will go with my existing guinea pig name, peppa. I have three piggies two female and a male, I’ve chosen a candy themed name for all. 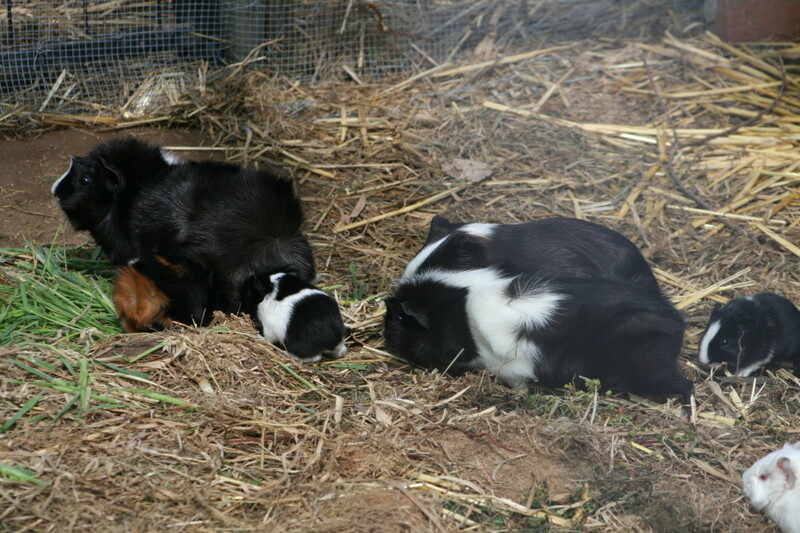 Skittles (father) is the male, Rolo, is the mother of Snickers who’s the newest piggy in the family. Im looking at some today to adopt and i think ill name him tinsle. i loved your guinea pig names they were really useful. I have 4 pigs... ones name is Derp and another is Tut-Tut. Its funny because I knew what Derp meant when I named him but when I named Tut-Tut (after a friend) I came to find out that “tut-tut” is an expression of annoyance. So I basically have a guinea pig named stupid and another named annoying lol. They are my kids though and I love them and they are crazy spoiled! I got my new guinea pig!Thanks I named him Cheetos and the other one is Brownie like Dale Fizpatric said. I got a ginger and white guinea pig and her name is ginger! I just got a guinea pig and his name is Pedro. I was think about doing Meatball and Pickles what do you think? Do you think it’s a good name? 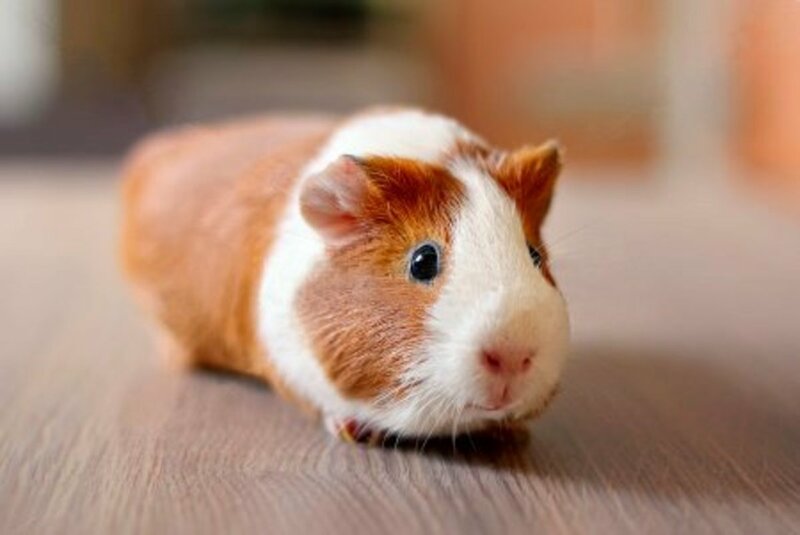 What are some unique girl Guinea pig names that are also cute?